A great article by Jeremy Fowler at ESPN (@jfowler). While we having nothing but respect for Urban Meyer and the job he has done, it’s clear by this article that things became so broken that they couldn’t be put back together. It also shows that it doesn’t matter how many high school kids you recruit with four or five stars by their name if they don’t come together as a team. 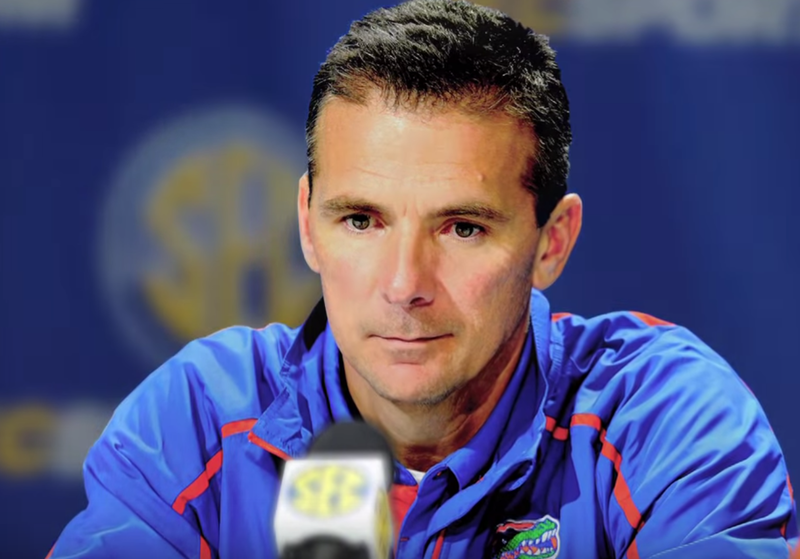 Inside the Rise and Fall of Urban Meyer’s Florida Gators.